HM Manufacturing offers custom and standard timing pulleys in European (metric) and U.S. (inch) specifications in a variety of materials and tolerances, to meet your application needs. With no minimum order, H.M. Manufacturing focuses on providing our customers with high quality products, engineering assistance and cost-effective solutions for industry demand. 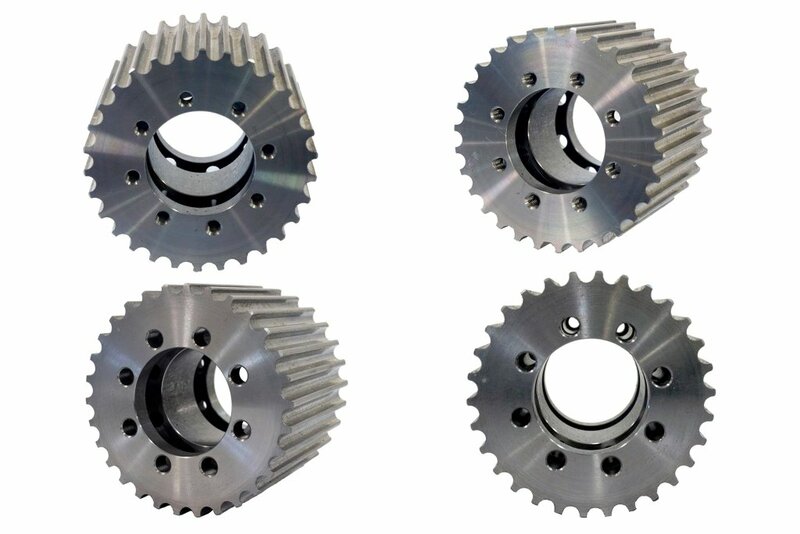 Timing Belt Pulleys are used in a wide variety of industrial power transmission applications that often use Gates Drive Belts.